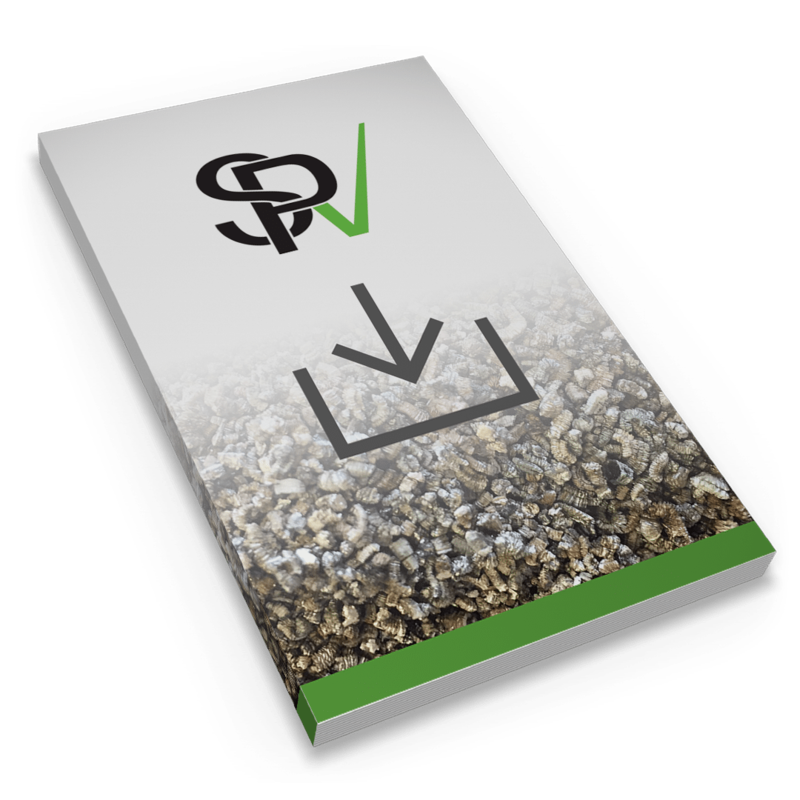 By itself or in combination with sand and other aggregates, vermiculite can be mixed with a portland cement binder to produce a lightweight insulating concrete. When used in floor construction, a hard wearing surface must be installed over the prior installation of the finished floor material. Also, it should not be used for freezer space insulation where operating temperatures are below 32F.